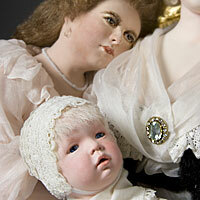 She was seldom seen by the public as a loving mother and dutiful wife. 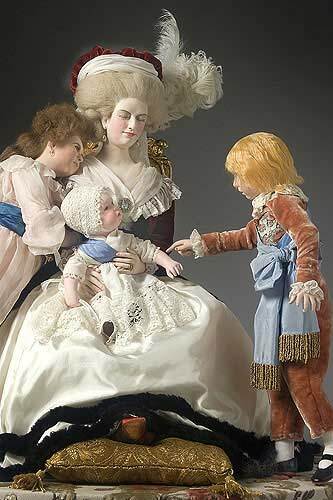 Marie Antoinette bore four children. 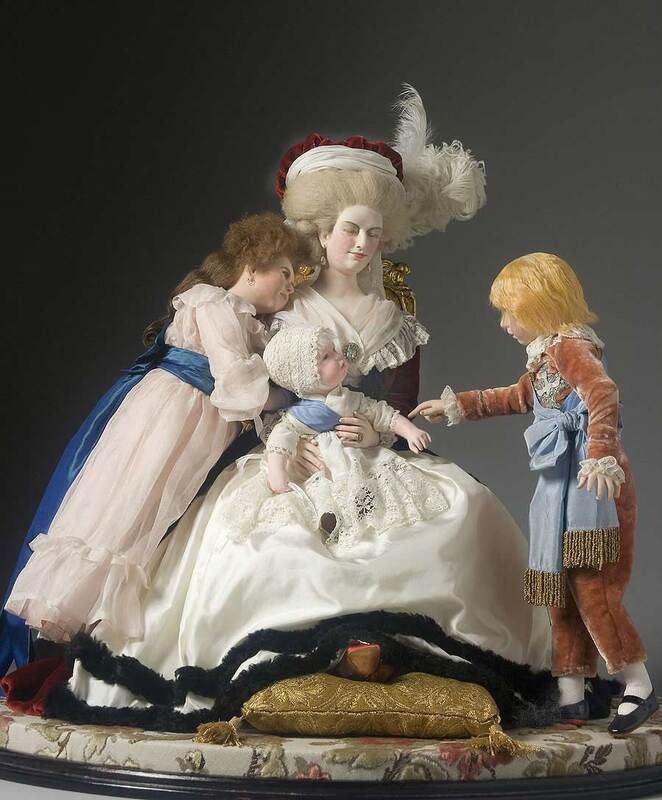 At court, she surrounded herself with a dissolute clique, led by Yolande de Polignac and Marie Thérèse de Lamballe, and threw herself into a life of pleasure and extravagance. Her reputation led to rumors concerning her relations with officers of the guard and with Axel von Fersen. Her famous solution to the bread famine, “Let them eat cake” is unjustly attributed to the queen, but it is certain that she lacked understanding of economic problems. She was tried before the Revolutionary Tribunal, found guilty, and guillotined. Only her daughter survived the Revolution.